Originally called Happy Valley, Stafford was renamed in the late 1880’s in acknowledgement of the English county of Staffordshire. It is home to a significant number of post war houses and boasts original Queenslander style residences on large allotments. 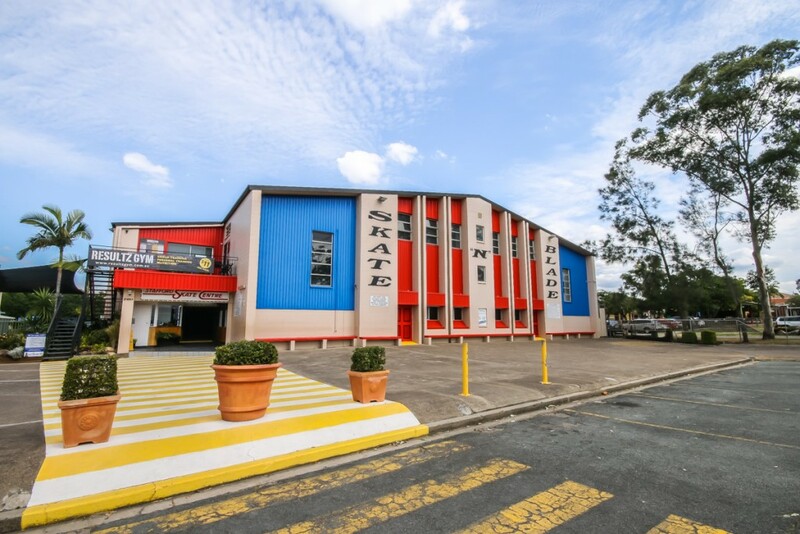 Only 8km from Brisbane CBD with great infrastructure, you will not be disappointed when purchasing here. Despite humble beginnings Stafford is now home to a large population under the age of 45, attracted by the quality of properties without the huge price tags. Population growth was low until the late 1800’s, this changed when many of the local tanneries began to close. Improved roads and bridges were built, making access to the area easier. Early days saw it labelled an industrial suburb but it was also home to local Chinese market gardens during the 1850’s. Significant development occurred during the post-war years, including multiple public housing constructions. The closure of Gibson’s Tannery made way for the Stafford Shopping Centre in 1982. 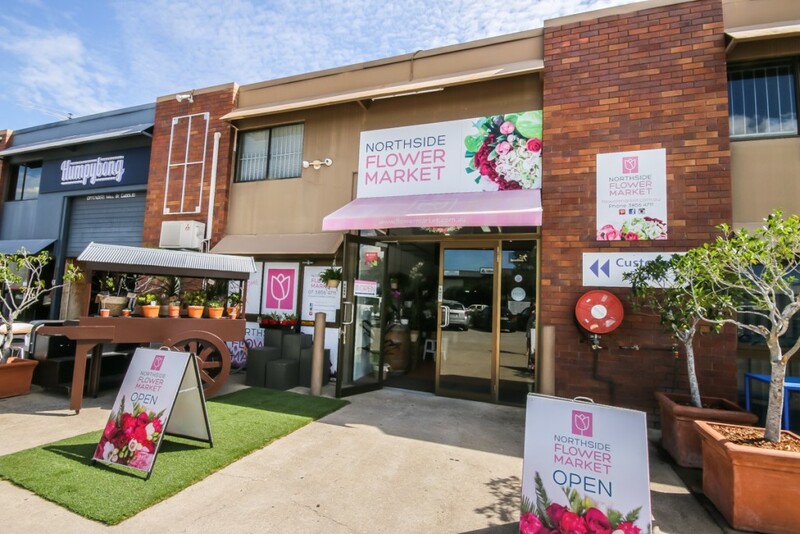 Stroll through the Northside Flower Markets and choose a perfect gift from the ready-to-go displays or design your own creation with the help of one of the talented florists. A must stop in Stafford is Soul Pantry, offering the finest cheese selections situated in a garden lovers paradise. Originally a taxi depot it now houses recycled shipping containers filled with delicacies to tempt you to return time and time again. The children will love the mini tent corner where they can colour while you relax. Garden and cheese workshops are held regularly for passionate enthusiasts. New to the football scene and playing alongside Mario Latanzzi, Soul Pantry is run by legendary QLD cricketer Jeff Foley and his wife. Elixir Coffee is one of the leading foodie attractions offering both gourmet meals and exquisite coffee, originally started by brothers David and Jason Narciso, the business has now grown to a staff of over 50. 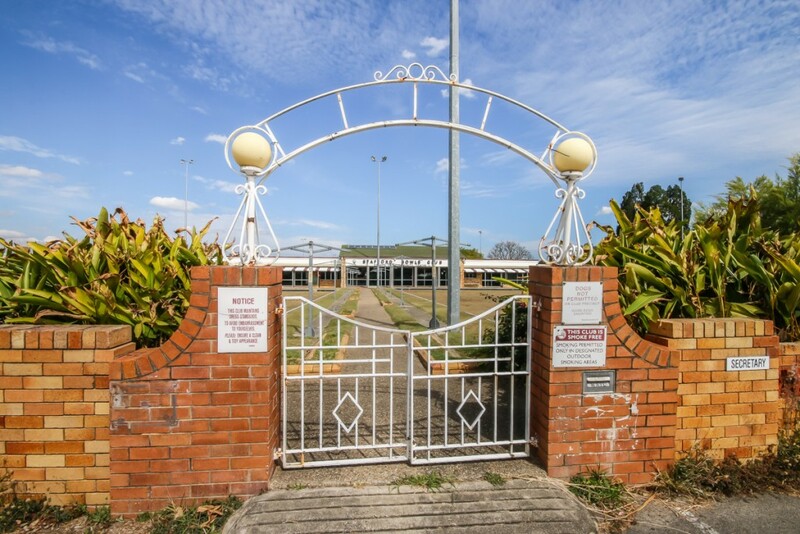 Catering to all demographics Stafford is home to numerous parks offering BBQ facilities, dog-off leash areas, sporting facilities and child friendly playgrounds. The architectural styles vary from Queenslanders to a larger number of post –war homes on large blocks. Stafford has fed the never ending home decorator wave that continues to buy, renovate and capitalise, cashing in on Brisbane’s current supply and demand. The larger original blocks open up endless opportunities for families who like extra yard space or developers looking for potential sites. Call Clark Real Estate Today! For more information on houses for sale in Stafford, contact us at Clark Real Estate. We specialise in North Brisbane suburbs, and treat all clients with complete honesty and integrity. Give us a call on (07) 3256 1600 so we can help you find your perfect home.